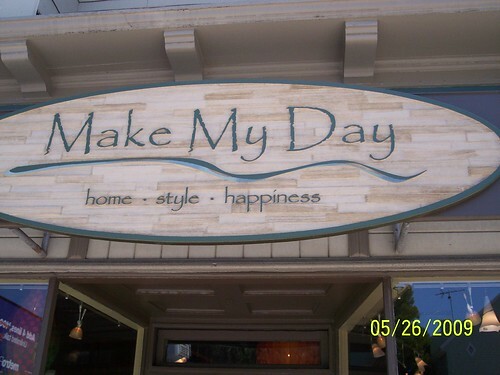 Make My Day... | Papyrus Watch - Exposing the overuse of the Papyrus font. Wow...really? And it's massive! There's definitely not happiness in there. Another expensive looking sign though so I don't get it. We have to thank David again as he takes us down the "gauntlet" on Piedmont Avenue in Oakland, California. This is one of three, all apparently within a block. Check back soon for the next ones, or subscribe to the RSS feed.